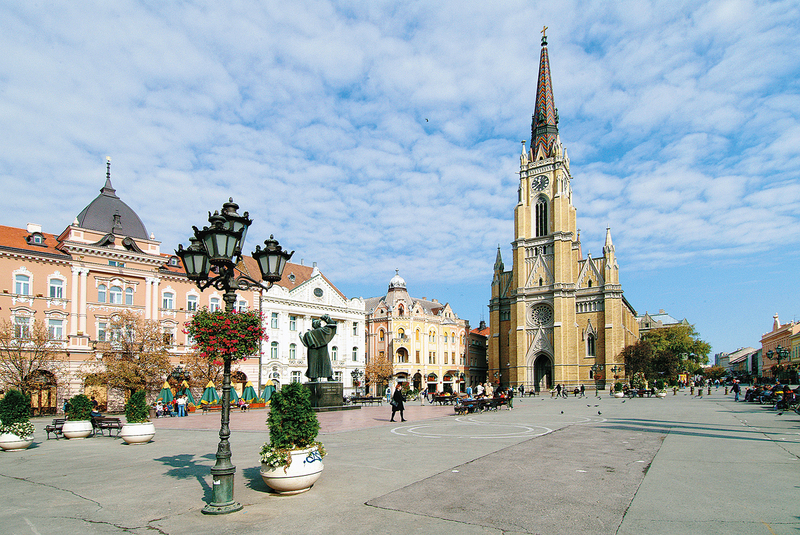 Novi Sad is the second largest city in Serbia, the administrative seat of the Autonomous Province Vojvodina. 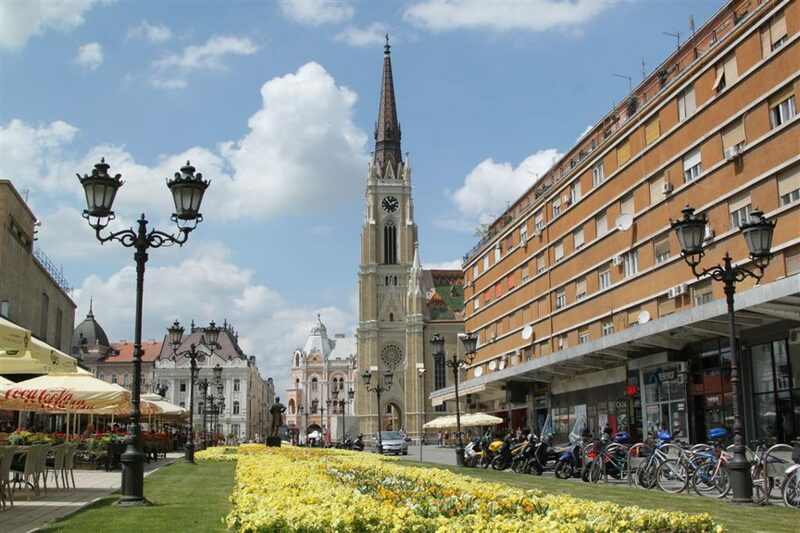 Unlike most cities in Europe, in Novi Sad life is going slow and stress free. 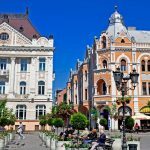 The city has a population of around 250,000 habitants and it is located in the southern part of the Pannonia Plain, on the banks of the Danube River and Danube-Tisa-Danube Canal. 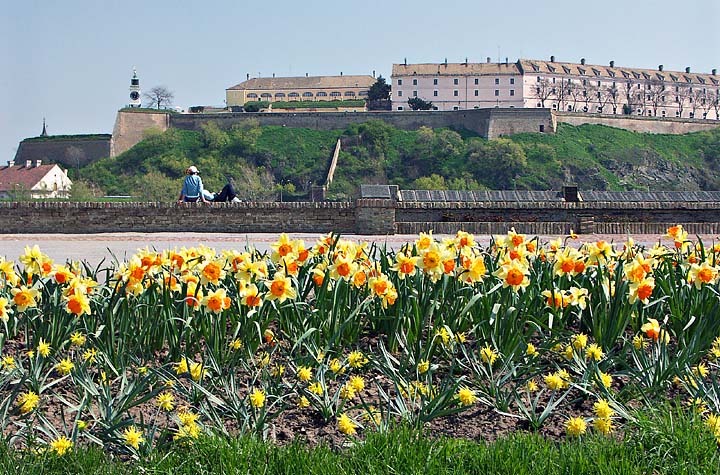 The city was founded in 1694, when Serb merchants formed a colony on the Danube bank across of the Petrovaradin fortress, a Habsburg strategic military post. 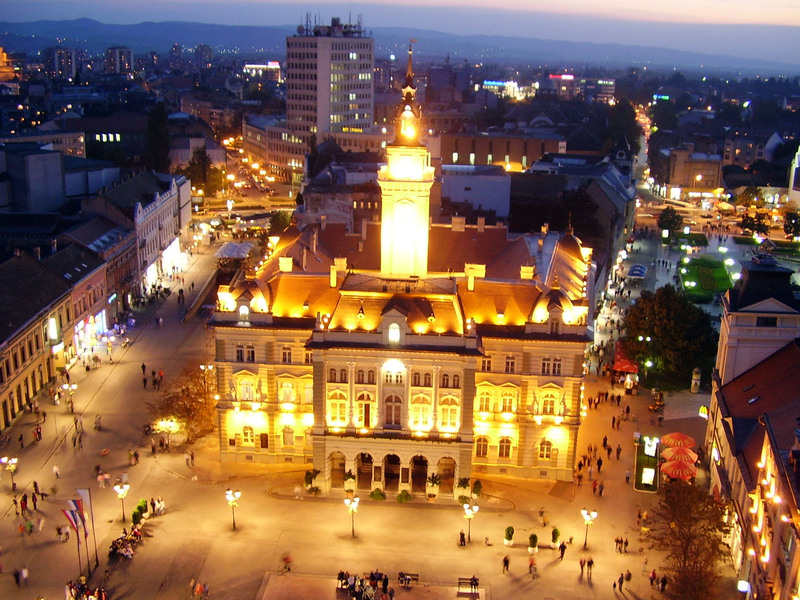 In the 18th and 19th century, it became an important trading and manufacturing centre, as well as a centre of Serbian culture of that period, earning the nickname Serbian Athens. 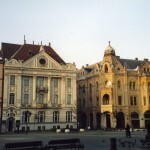 Comparing to many other European destinations has the reputation by full right as a multinational, multicultural and multi-confessional metropolis in which all differences are seen as advantages. 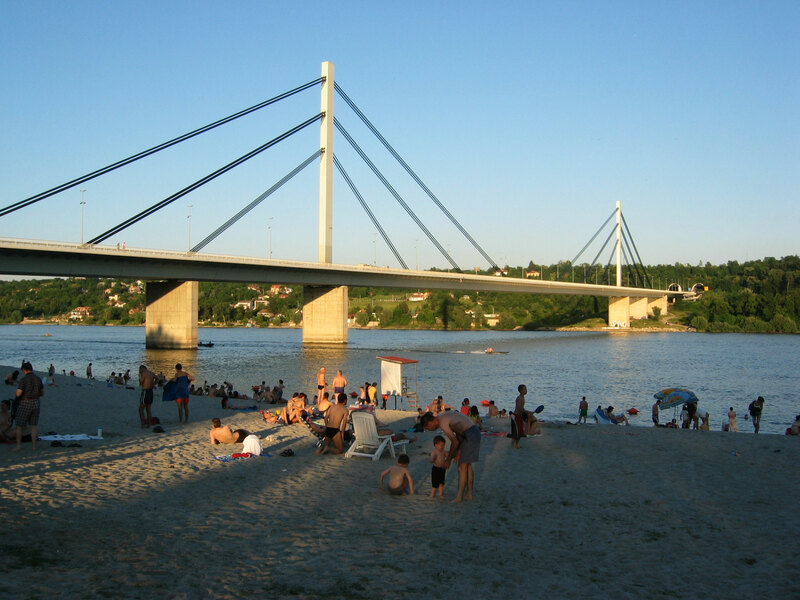 The nearest airport is the Belgrade international Airport Nikola Tesla (80 km). 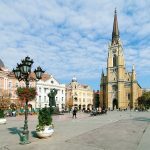 There are numerous cultural monuments in Novi Sad to see. 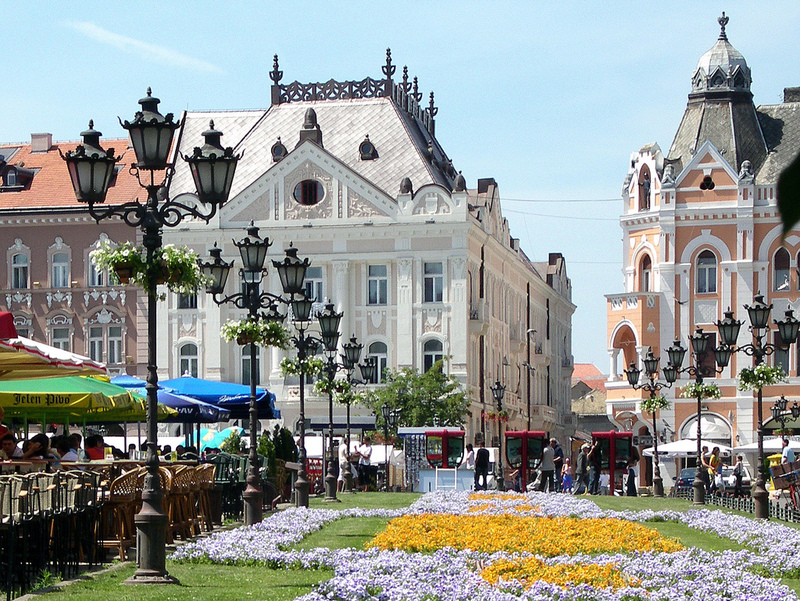 Trg Slobode (Liberty Square) is the largest central city square, built in the 18th century. 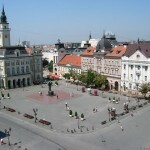 Square has always been a place to celebrate important events in the history of the city, as well as a meeting place for people and location where numerous events have been held. 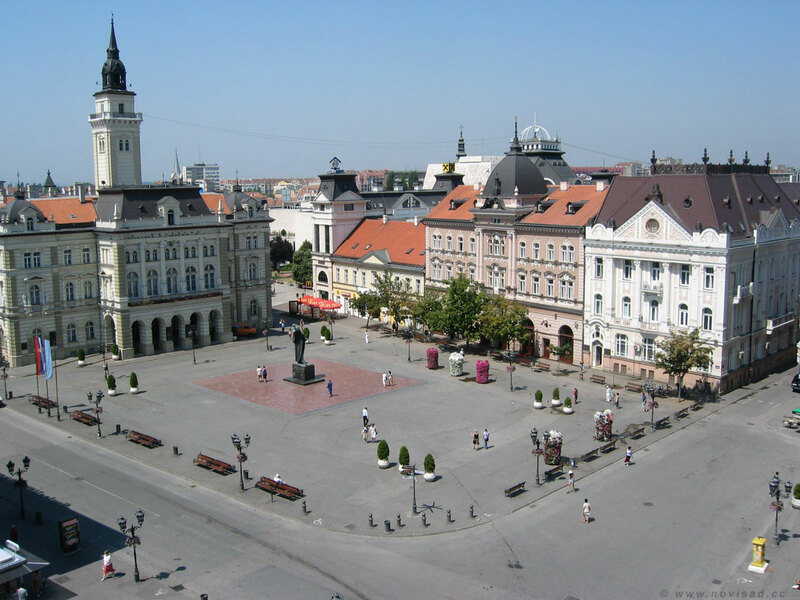 On the opposite side of the square, is the tall catholic church “The Name of Mary”. It was built in 1895. in neo-gothic style. 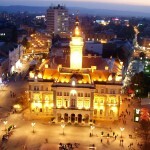 At the Theatre Square there is a large and modern building of the Serbian National Theatre. 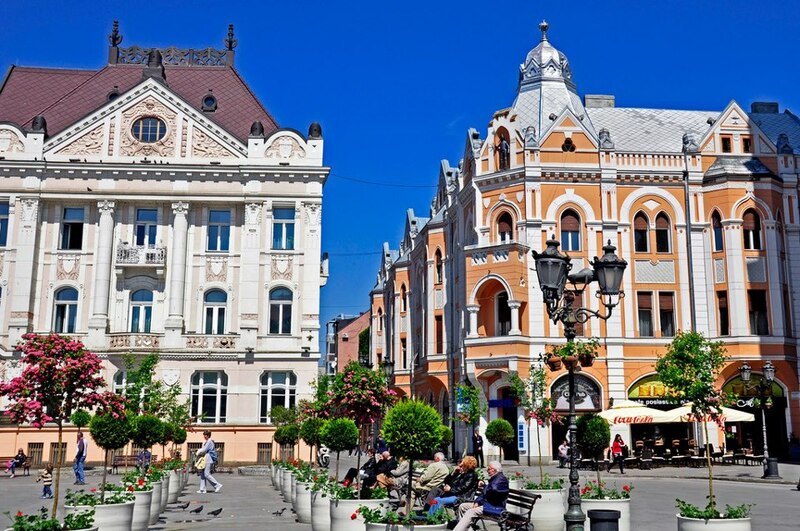 Dunavska Street is the oldest street in Novi Sad. 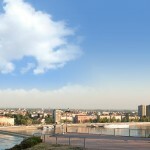 It has two parts : the first part is with single-floor houses on the left and right, while the second part is the Dunavski park. 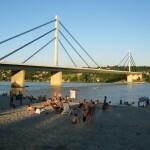 Dunavski Park is the oldest and most beautiful park in Novi Sad. The first trees in this park were planted in the 19th century. In the lake there is a small island, called Erzsébet. In the middle of the small lake, there is a fountain nymph, the work of the first Serbian educated sculptor Djordje Jovanovic. 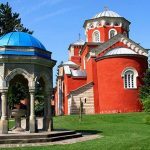 In the park there are monuments of Djura Jaksic, Branko Radicevic and Miroslav Antic, famous Serbian poets. 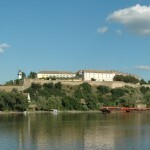 Petrovaradin fortress is one of the largest fortresses in Europe originally built by The Austrians as a military fort to reinforce their defenses against the Ottomans. 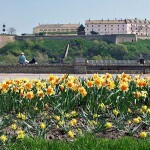 The terrace of the fortress, by the Clock Tower, enables you to have remarkable views of the town. 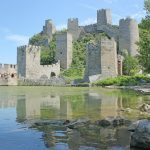 Worldwide famous international music festival Exit takes place at this fortress. EXIT attracts visitors from all over the world, and it runs annually since 2000. Passing from stage to stage and enjoying the array of musical variety on offer, festival-goers dance the night away until sunrise. 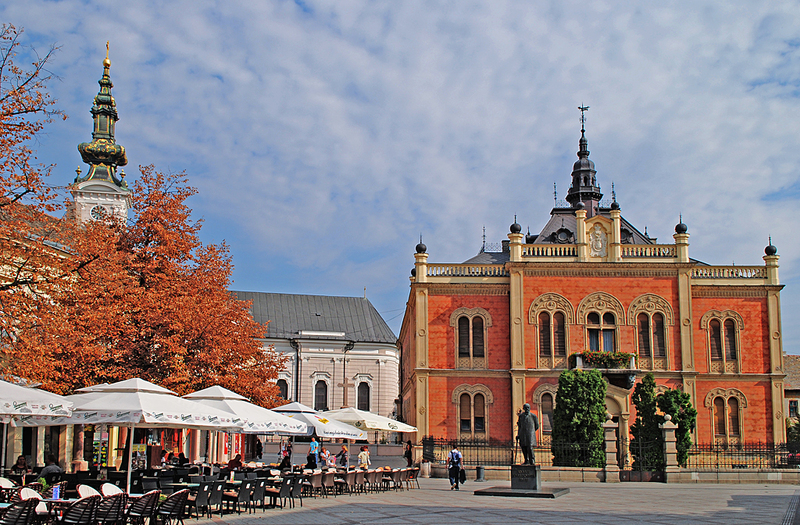 The most well known museum in the city is Museum of Vojvodina, founded by Matica Srpska in 1847., which houses a permanent collection of Serbian culture and life in Vojvodina through history. 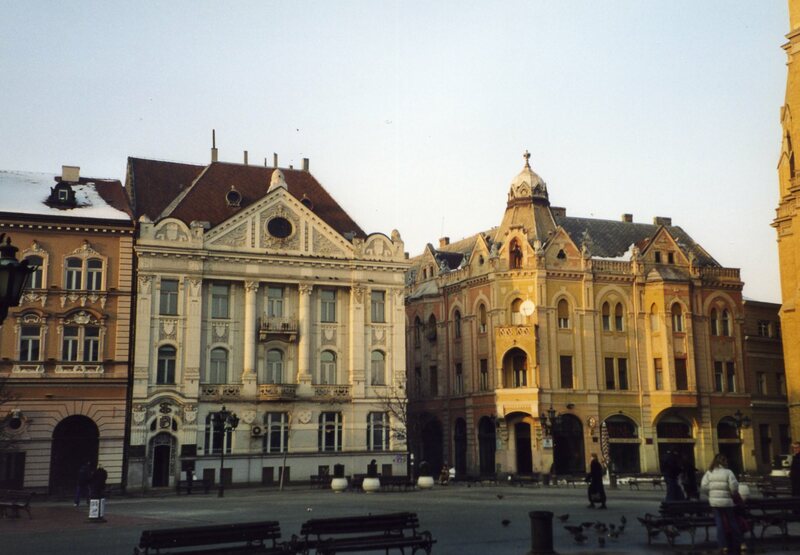 Matica Srpska, the oldest cultural-scientific institution of Serbia, was moved from Budapest to Novi Sad in 1864., and the Gallery of Matica Srpska is the biggest and most respected gallery in the city, which has two galleries in the city centre. Not far from Novi Sad is the Fruska Gora Mountain, popular place for making field trips. This lovely mountain enjoys protection by the state, as it has been proclaimed a national park. 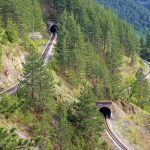 Pastures, orchards and vineyards adorn its slopes, and the higher parts are covered with dense forests.